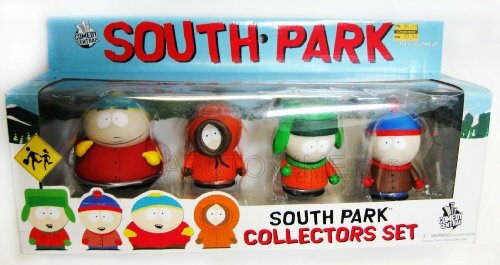 Buy cheap Mezco South Park Series 1 Action Figures Case of 12 (B0012C3MQ4). 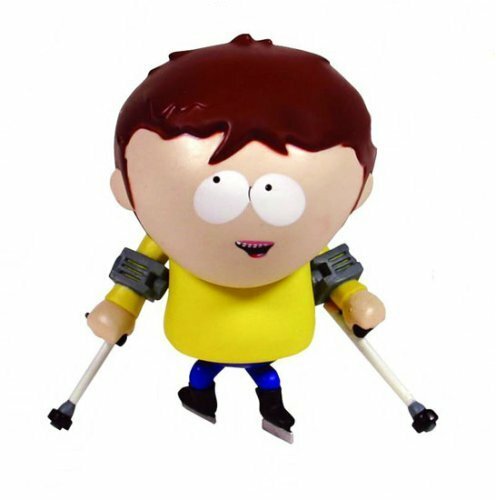 This fascinating Mezco Action Figures will complete your collectible toys. 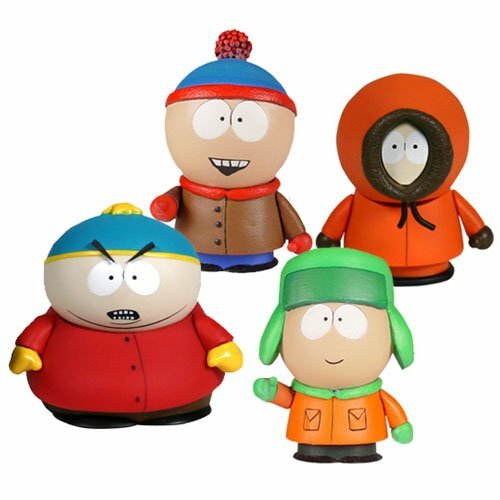 Buy and save your Mezco South Park Series 1 Action Figures Case of 12 (B0012C3MQ4) today. 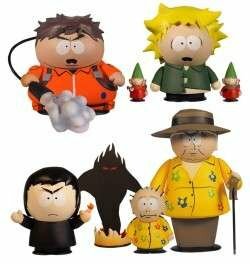 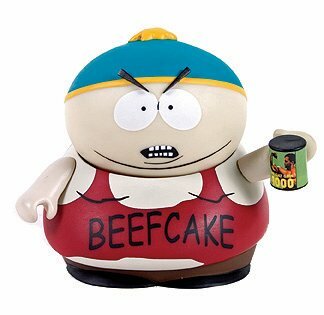 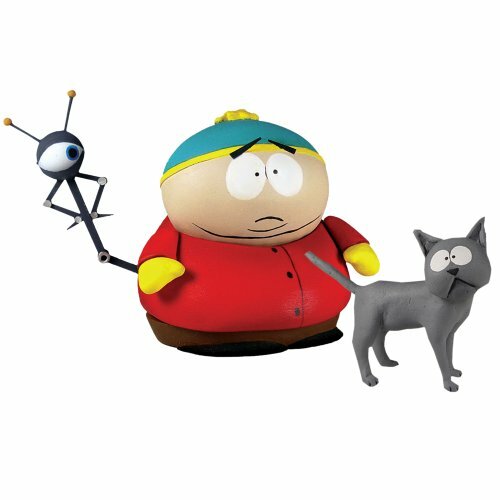 This new series of figures brings to life the extraordinary, the insane, and the outrageous characters who are part of everyday life in the little Colorado town of South Park. 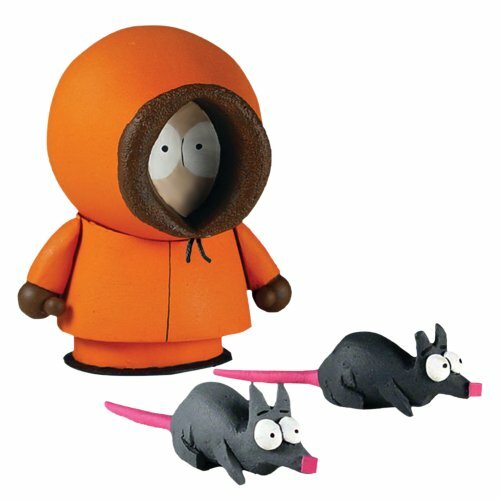 Series One includes six irreverant, smart and outrageous characters in six-inch scale vinyl-roto, complete with unexpected accessories. 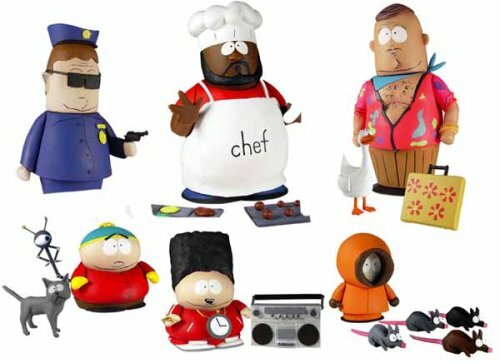 The first series includes Cartman, Kenny, Chef, Officer Barbrady, Big Gay Al, and Hip Hop Cartman. 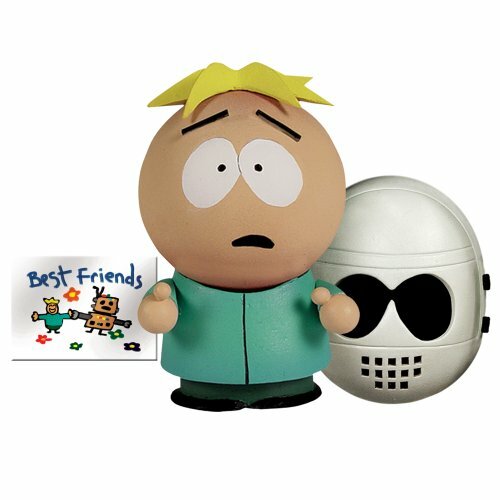 Blister card packaging with no guarantee on the mix.